Check out this inventive drum sculpture in Civic Square Wellington. 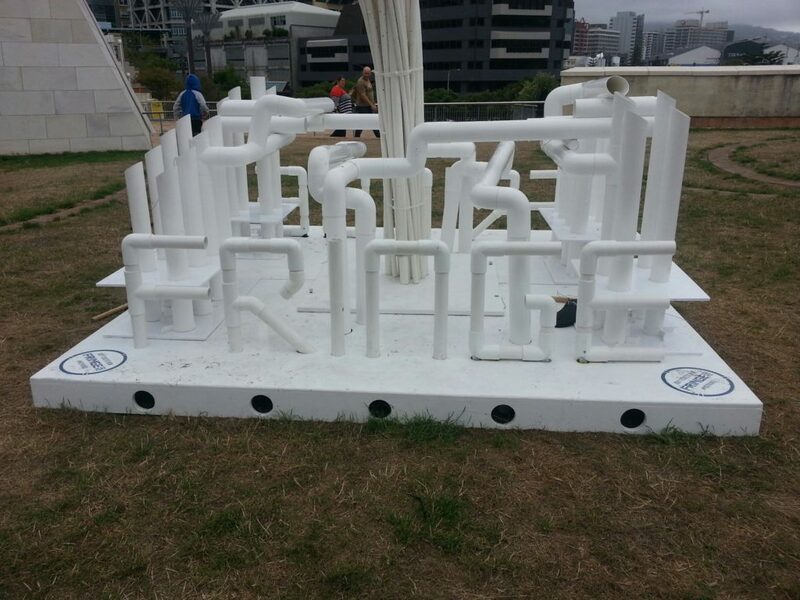 This sculpture was a contribution toward a drumming event for the Wellington Fringe Festival.The creator utilisied our updated RP80® 80mm round downpipe smooth fittings. As a jandal for a drumstick, the noise made was pretty impressive!